No one wants to be in dispute with their landlord, but disputes do arise from time to time between tenants and landlords. We have a track record of resolving disputes quickly, thoroughly and in a way that protects you the tenant every step of the way. The leases we execute leave little room for disputes to arise. We ensure we know the relevant facts about the dispute, the agreements, the property owner and the market. Our purpose is to ensure our advice is evidence-based and pragmatic. 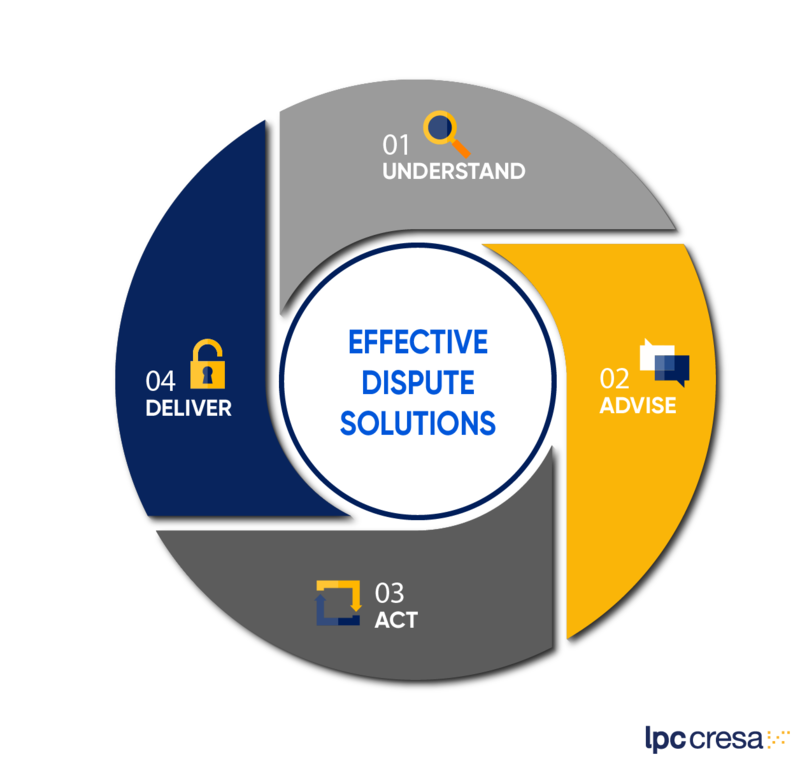 We advise what outcomes can be expected, the actions required to resolve the dispute and the costs to be incurred or recovered. Upon receipt of client instructions, we act on behalf of our client in relation to the dispute. We manage all related correspondences with the landlord, legal practitioners and consultants. Our focus is on achieving positive outcomes for tenants. We get on with resolving the dispute quickly and thoroughly so that you can get on with business.